As Mike Petrasko shared in "A Pilgrim's Progress" right here on Insight Observatory, we recently had the pleasure of delivering a talk at a local library, outlining our experiences with amateur astronomy over the last 30-plus years. While composing the astrophotography content of the talk, one thing was glaringly apparent: things have changed! So, at the risk of sounding like the old-timer who laments "well, back in MY day....", it might be worth noting the differences between taking an amateur astrophoto before robotic telescopes, and after, now that the process can be entirely automated. Back in the day, unless you were operating a sophisticated observatory telescope, there was no scrolling menu to pick desired objects to observe, no automatic telescope alignment, no automatic correction to telescope tracking errors, etc. Spending an hour or more with your eyeball glued to a guide star while the exposure was underway (to correct for tracking errors) was par for the course. (And of course, this assumes one actually had the object framed in the camera.) Handling film pieces, strips or rolls carelessly could destroy a whole night's efforts. Modern equipment available to the amateur has streamlined these tasks immensely. 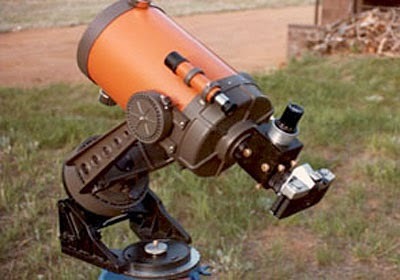 With accurate alignment provided by the newer amateur scopes and mounts, one need not even SEE the object. 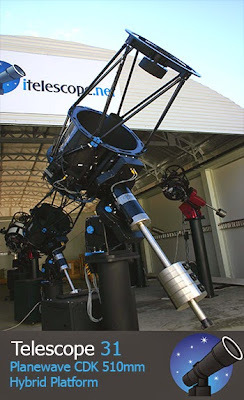 If you have selected an object from the telescope's large library (THOUSANDS of choices), you can be sure the mount has slewed to the correct location. Cameras for astrophotography have kept pace too. No more struggling with accurate focus, loading film, changing filters, monitoring shutter time, etc. 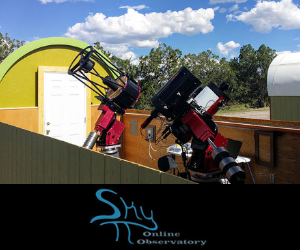 Well, as satisfying as results could be from those techniques, modern, robotic and remotely managed telescopes are the rage. 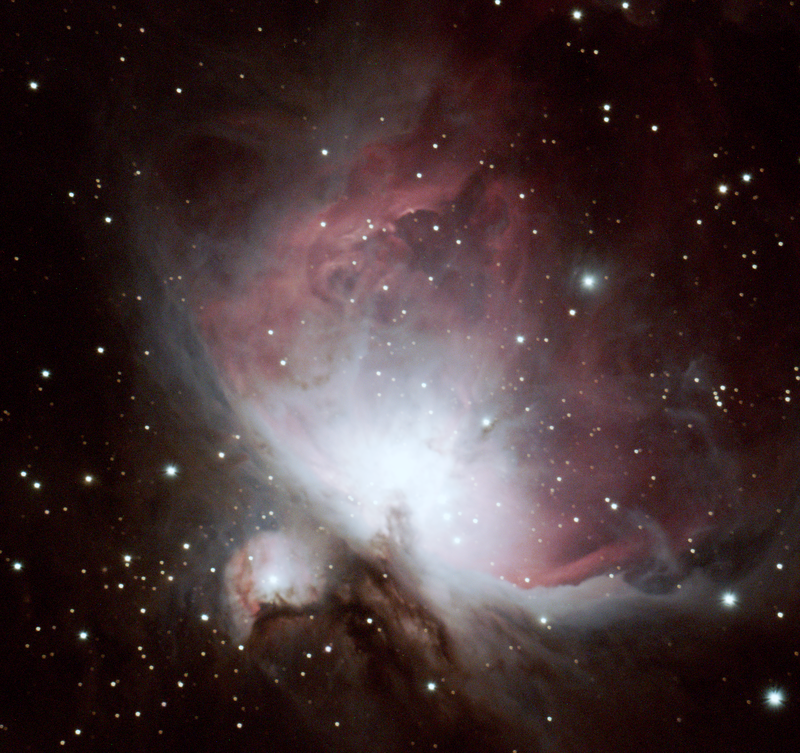 How about sitting at a nice warm desk, picking an object from a computer program, kicking off an automated process, hitting the sack, and waking in the morning to find a knockout astrophoto, (or two or more, even of different objects) sitting in your inbox? You can learn how to accomplish dramatic results through Insight Observatory's partnering with iTelescope, using robotic telescopes located in dark skies in the U.S., Spain, and Australia. Yep, there is a bit of nostalgic romance when doing things the old way. But this Old Dog likes the best of both worlds. I still like to get out under the night sky, but I now leave the cold temps and no-sleep marathon sessions to iTelescope's New Tricks, using world class gear. Remote control and remote imaging are here to stay, and the results stand for themselves.